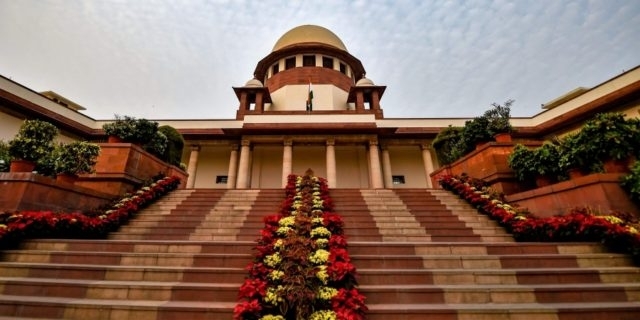 PIL for an independent probe led by a retired apex court judge into the Pulwama attack has been refused by Supreme Court of India. A Bench, led by Chief Justice Ranjan Gogoi, cursorily dismissed the petition for setting up a judicial commission to investigate any lapses at the local level. The PIL filed by Vineet Dhanda wanted a Supreme Court-ordered judicial commission to investigate the “role played by Indian Nationals in helping the terrorists from Pakistan in executing the Uri and Pulwama attack”. The petition sought an appropriate direction to the Centre to submit a “detailed report regarding the action taken against the All Parties Hurriyat Conference leaders who are actively involved in anti-national activities”. The plea also wanted a direction to freeze the accounts belonging to All Parties Hurriyat Conference and their leaders and submit an ‘action-taken’ report before the apex court. It sought an immediate order to the government to permanently withdraw security cover given to the leaders of All Parties Hurriyat Conference. It has sought a National Investigation Agency probe against Conference members against whom “concrete evidence” is found.